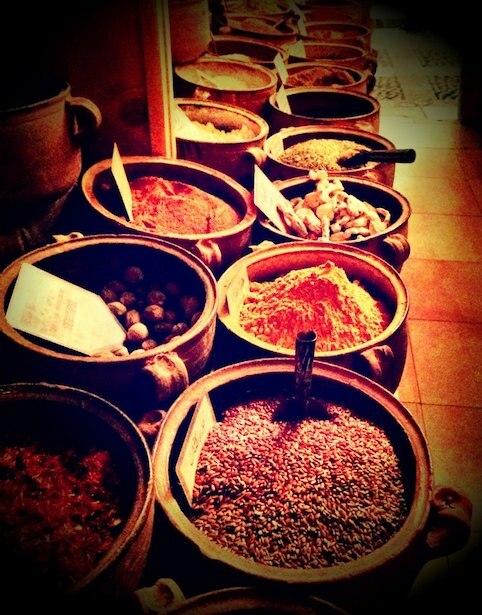 This photo of a Beirut spice vendor was taken during a 2013 trip. Stratton and Mashaney talked of the restaurant scene there, where most places are preparing the same dishes very traditionally and a few chef-driven spots are choosing to push the envelope a bit. They loved dinner at Al-Sultan Brahim, an expansive seafood restaurant for more than 50 years with “a scene like an American steakhouse,” Stratton says. There, they found tried-and-true recipes for classic Lebanese dishes, but with a reverence paid to Beirut’s coastal position and abundance of seafood. In that way, it’s hard to ignore its similarities to the Pacific Northwest. Stratton says his menu at MBar already heavily features seafood, and Mashaney is open to experimenting more with it at Mamnoon. Hey Wassef and Racha, can I come next time?